SpaceX’s BFR puts off-world colonization within our grasp. Musk’s aspirations go well beyond the Moon, though. SpaceX’s goal of heading to Mars as soon as they have the technology to do so is well known, and during last night’s presentation, Musk shared imagery of a fully fledged Martian city. 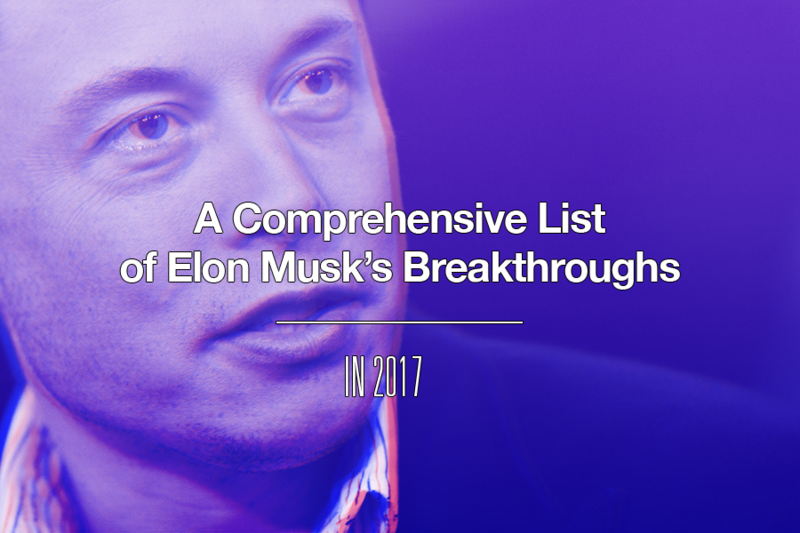 Musk’s objectives are indisputably audacious. However, putting humans on Mars will take some big, bold ideas, and his certainly qualify.